Police officers from the CID department responded to a call of domestic violence in the Goodlands area about 1:30 PM this afternoon. 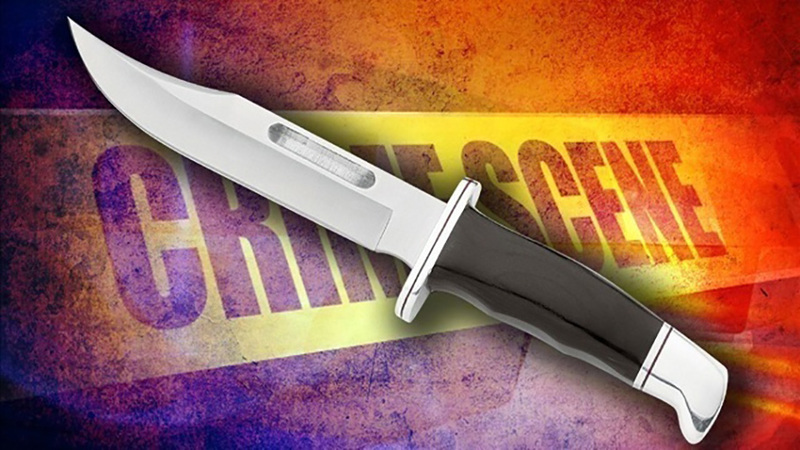 According to reports one man is dead after being stabbed by his common law wife with whom he has three children. The exact nature of the dispute is still unclear but is reported to have been ongoing. The woman has been taken into police custody. This brings the total number of homicides for the year to 20. Is it something in our water?? What seems to be the “ailment” of people killing one another? Oh yes, breakdown in family values, desensitisation of human feelings, as well as the feeling of being invincible to all actions.